Why do we want to learn a language quickly anyway? I always stress that our main motivation for learning (at least in the short-term) should be pleasure. We should strive to find ways of studying we thoroughly enjoy, because only then will we be able to spend enough time to reach our long-term goals. Also, leading this kind of life is far more enjoyable than cramming in things you don’t really enjoy. So, if the goal is to enjoy ourselves, why is it important to learn a language quickly? Well, we might have extrinsic reasons for wanting to learn the language. Perhaps we want to be able to communicate with Chinese-speaking people where we live, or we plan to find a job where proficiency in Chinese is necessary. In this case, the quicker we learn Chinese, the better. The quicker the better? Really? Writing the last sentence of the previous paragraph, I felt bad. Having that kind of attitude towards language learning is counter-productive and harmful to any kind of long-term learning. We might be able to force ourselves to reach limited success in learning a language, but if we hope to master Chinese, we really have to like what we’re doing. Still, these are real questions and not everyone has the same idealistic approach to language learning. There is a way to reconcile these two standpoints, which involves stopping using the work “quick” and start using the word “efficient” instead. Hacking Chinese is about learning Chinese efficiently (this is indeed the core of language hacking). 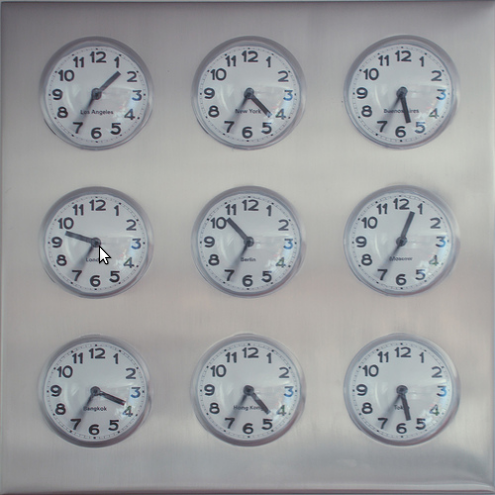 The definition of efficient is that you gain a lot per unit of time. The goal of learning languages efficiently is something I think we all share, even though we may have different ideas about what is efficient. 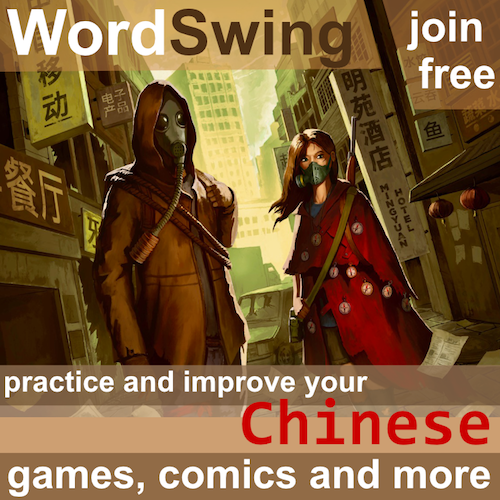 Who want to spend twice the time to learn the same number of characters, for instance? On this website, I mainly write about how to make the most of your studies, how to overcome problems and save time. I write about efficiency, not speed. Let me finish by highlighting the last of the points above. 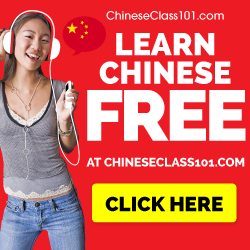 Note that the methods that can be used to learn Chinese efficiently are in essence the same as those that can be employed to learn the language quickly. This means that most of the things I’ve written are helpful for anyone, regardless of why you want to learn or what your goals are. Put simply, learning efficiently is always good, whereas learning quickly isn’t necessarily always a a good thing. My wish is that people stop staring blindly at speed and start focusing on efficiency instead, because after all learning Chinese quickly is just a matter of doing it efficiently, combined with investing lots of time. All good points. 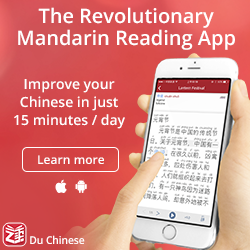 Aren’t Benny’s methods (the source of all this quick Chinese learning discussion) all about the efficiency you describe? Shortcuts aren’t necessarily bad. If there’s nothing to be gained on the longer route then the shortcut is the efficient option. Benny does take a lot of shortcuts, but as far as I can see they’re well considered with the goal of efficiency and not just speed. In essence, I think you are right. Most of the methods he uses to increase speed are increases in efficiency that would work for people who don’t have a three-month mission to accomplish (note that I have stated several times that I actually quite like what Benny is doing in general). I wrote this post not to say that learning quickly is by definition something bad, but that people who only think like that might run into some problems. I’m not saying that applied to Benny, because I’m quite sure he knows what he’s doing. Instead, I’m writing this to counterbalance the recent focus on X months etc.. 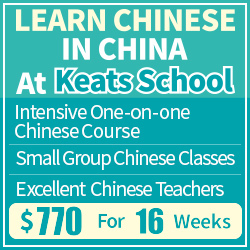 I want to say that these methods are useful even if you spend ten years learning Chinese to the same level as Benny plans to do. This should be obvious, but I don’t think it is. I mostly agree with this article. I think you wrote about this in another article, but the real trade-off between speed and efficiency is that speed is essentially cramming and purting tremenduous pressure on oneself, like the Chinese students that memorize every entry in an English dictionary, while efficiency is allowing yourself to make mistakes so that you can then correct yourself. Speed is like shooting a shotgun at a clearly marked, stationary target–you try to hit many things at the same time. Efficiency is like shooting a rifle at a blurry moving target–you may miss but you can keep trying to correct your aim. What the speed approach assumes is that we know the best way to learn a language. This is not always the case. The efficiency approach assumes we don’t know the best way, but we will keep trying new things until we get it right.